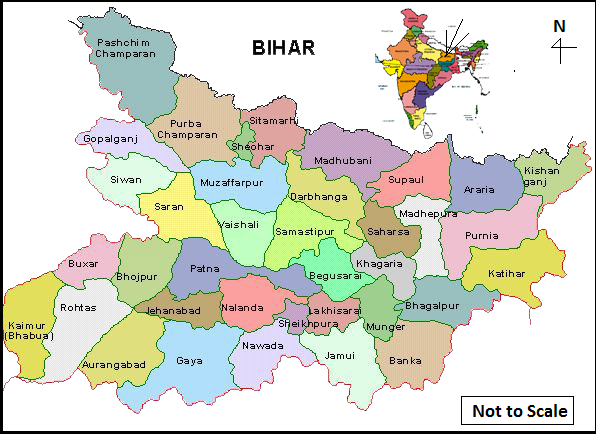 Bihar is an Indian State, Located in the eastern Part. As per the population, it is the third-largest states in India. This State is famous for its rich diversity, different civilisations and cultural diversity. Bihar is also popular for its own beautiful history and mythology. Bihar is the mentioned in the epic Ramayana. The geographical location of Bihar is totally outstanding. This district shares its boundary with West Bengal, Jharkhand, Uttar Pradesh and Nepal. It is bounded by Nepal in the North, by Jharkhand in the South, by West Bengal in the east and by Uttar Pradesh in the west. This ancient state divided into two part by the river Ganges, one is called North Bihar and another one is called South Bihar. Here in this post, I have prepared a full list of tourist spots in Bihar. Read this article to know about the best tourist spots in Bihar. If you are planning to visit in Bihar then you can widen your plan and go to Nepal also because it is much closer to Bihar. Winter (November-February) is the best time to visit Bihar. 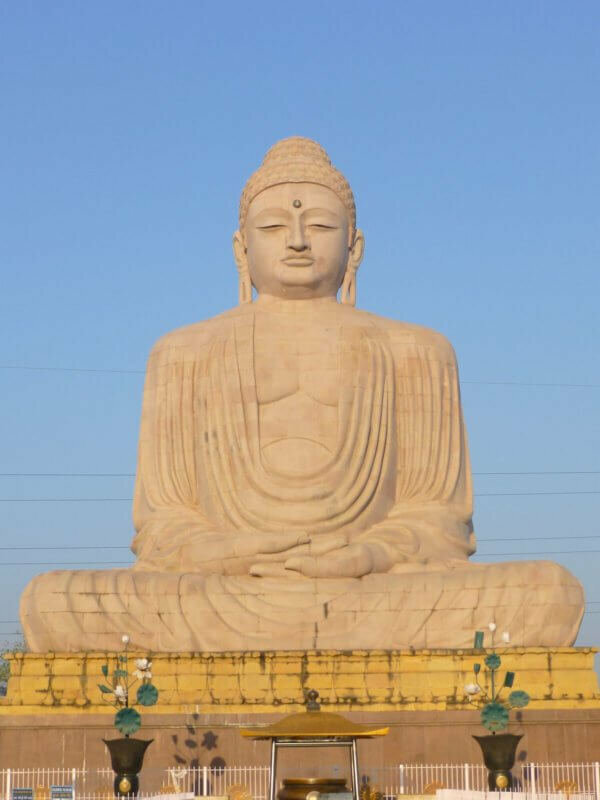 Bodh Gaya or Gaya is located on the bank of the River Lilanjan. 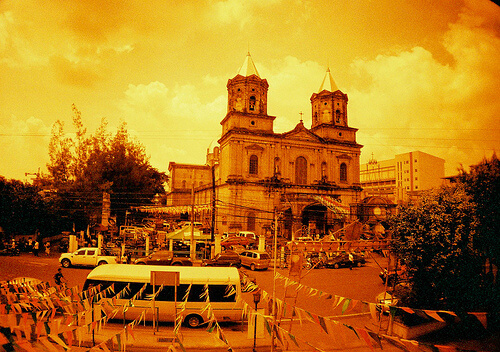 This district is popular for many pilgrim centre and religious places. 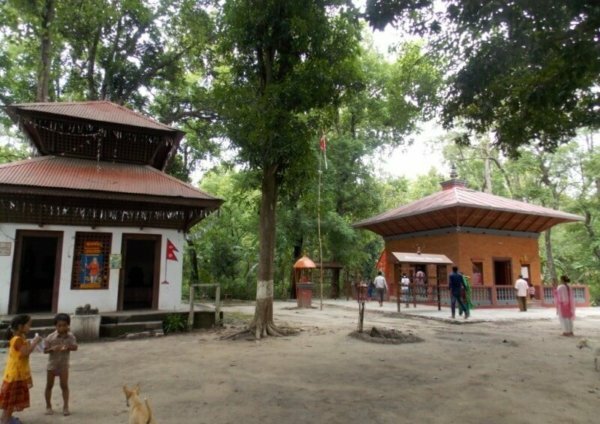 Gaya is famous for various temples, mosques, monastery, caves, trees and hills. There is much religious importance in the state of Bihar but Gaya takes the number one position for its popularity. Bodh Gaya is a great attraction for every man, such as Devotees, history lovers, nature lovers as well as scholars also. Here is some breath-taking destination in Gaya. Muzaffarpur town is situated on the bank of the Burhi Ganga River. It is named after Muzaffar Khan, who was a revenue officer under the British rule. 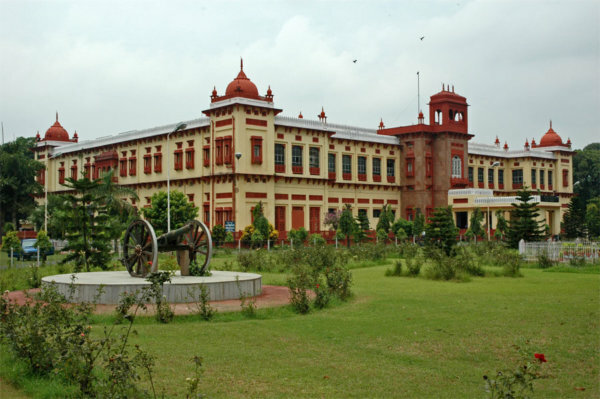 Muzaffarpur is one of the largest commercial and educational centres in North Bihar. 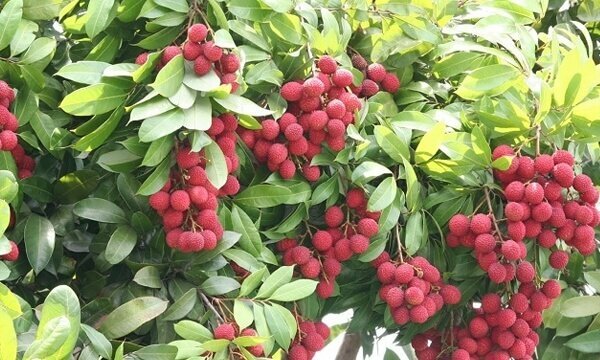 This town is famous for the Litchis production, that’s why it is known as the Litchi Kingdom. 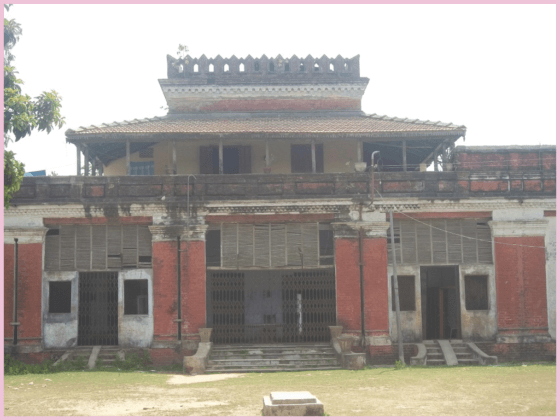 Given below are some popular tourist attraction in Muzaffarpur. Vaishali is one of the popular Districts in the state of Bihar. It derived its name from King Vishal. Once it was a sub division of the Muzaffarpur district, after few years Vaishali became a district of Bihar. Most of the people of Vaishali districts are dependent on agriculture. 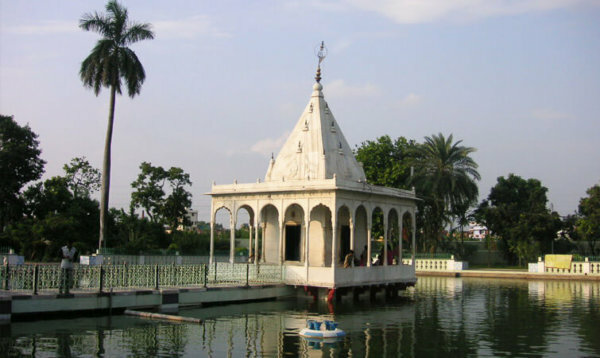 Vaishali is popularly known for its various religious centres and this city is highly related to the Mythology. Here are some leading destination in Vaishali. Bhagalpur is situated on the southern bank of the Ganges. This ancient city is known as the ‘Silk City’ of India. This city also famous for the housing of the 1st lady doctor in South Asia, Kadambini. 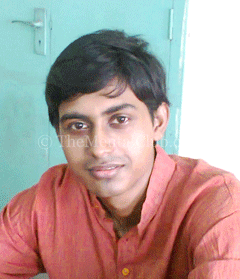 The meaning of the named Bhagalpur is ‘city of Good luck’. Which derives from ‘Bhagduttpuram’. 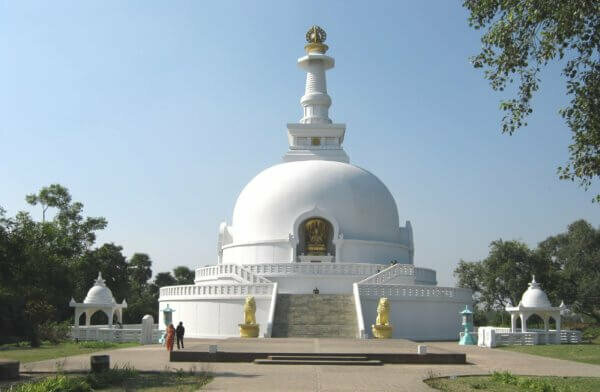 Bhagalpur is one of the major Buddhist centres in India. 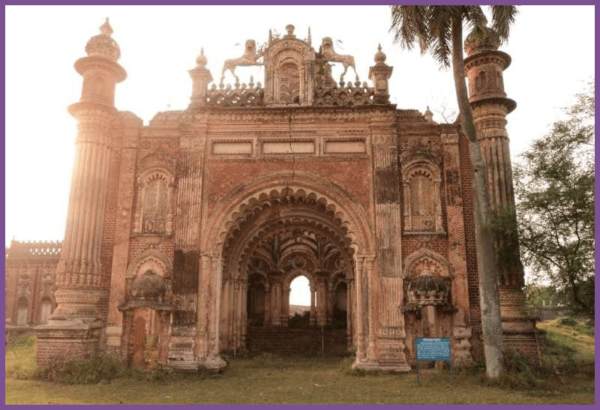 Given below are some popular tourist attraction in Bhagalpur. Jamui is a wonderful tourist destination of Bihar state. This district is located in the southern part of the state. 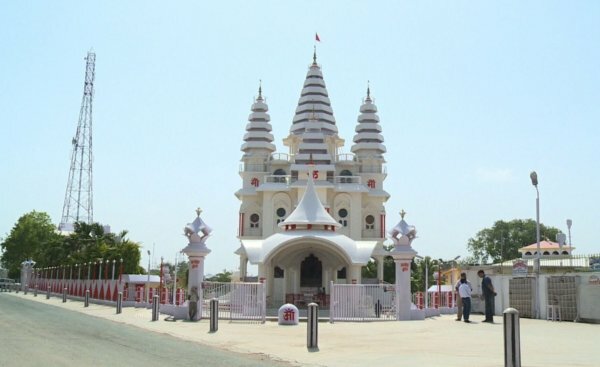 Jamui district is famous for various ancient temples and hill station. Given below are some popular tourist attraction in Jamui. Darbhanga is a wonderful tourist destination in the state of Bihar. This tourist destination is famous for its old tradition, architectural marvels, religious places, folk music and arts. It is situated just 50 kilometres away from Nepal. The name of the district is too meaningful. It is conducted with two words, one is ‘Dwar’ and another one is ‘Banga’. The word ‘Dwar’ means ‘gate’ and the word ‘Banga’ means ‘Bengal’. So the actual meaning of the name of this district is “Gateway of Bengal.” Given below are some popular tourist attraction in Darbhanga. 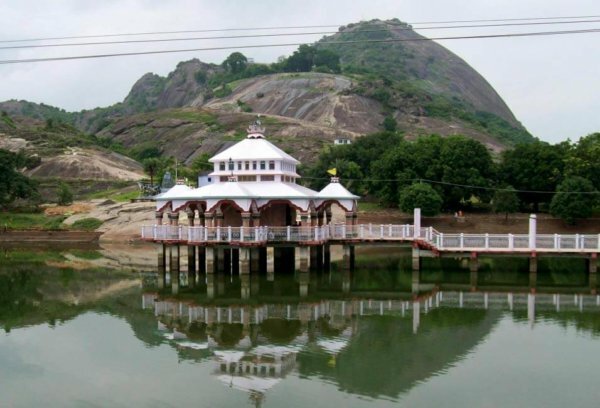 This is the full list of best tourist attractions or beautiful places in Bihar. Nature beauty, dense forest, historical monuments, religious places, mythological importance, pilgrim centres these all are the various features of Bihar. I am so happy to give you the full information about this wonderful state. So friends, don’t waste your time started packing and enjoy your rest of the time. There are a lot of places to visit in Bihar state. 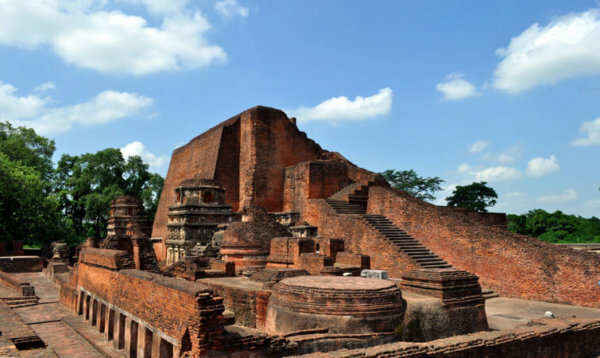 Among this tourist spots, you can visit amazing places as well as Patna, Gaya, Nalanda, Munger, Vaishali, Madhubani etc.